You will glean wisdom and receive insight, inspiration, and encouragement as you listen to these powerful lessons from Bob Yandian and his special guest, Andrew Wommack. Each Holy Spirit inspired message will encourage you to continue serving God by ministering to His people through the preaching and teaching of God’s Word. 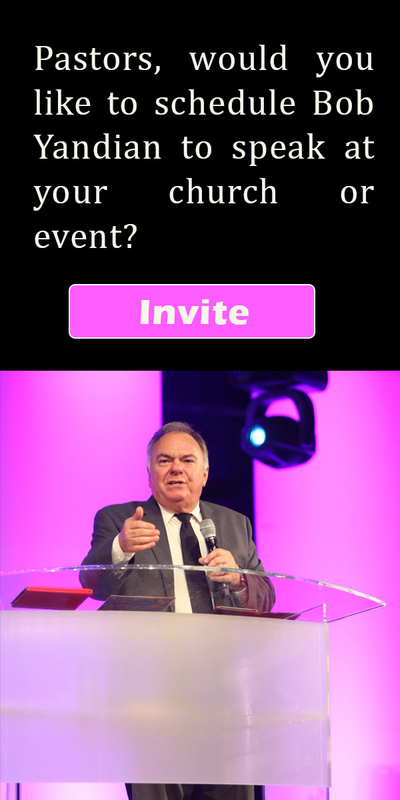 Join Bob Yandian, and Andrew Wommack as they candidly share what God has placed on their hearts to inspire you as you continue to serve Him!